When buying or selling, it is always a HUGE relief to get to the point in the process that you have an accepted offer. If you are buying, you’ve likely seen a bunch of houses and have finally found the one that is perfect for you. If you are selling, you’ve staged, de-cluttered and had several showings. Then you’ve negotiated all the terms, signed a ton of documents and officially have an accepted offer. What happens next is an important part of the process leading up to closing. We’ve highlighted a few of the key steps. 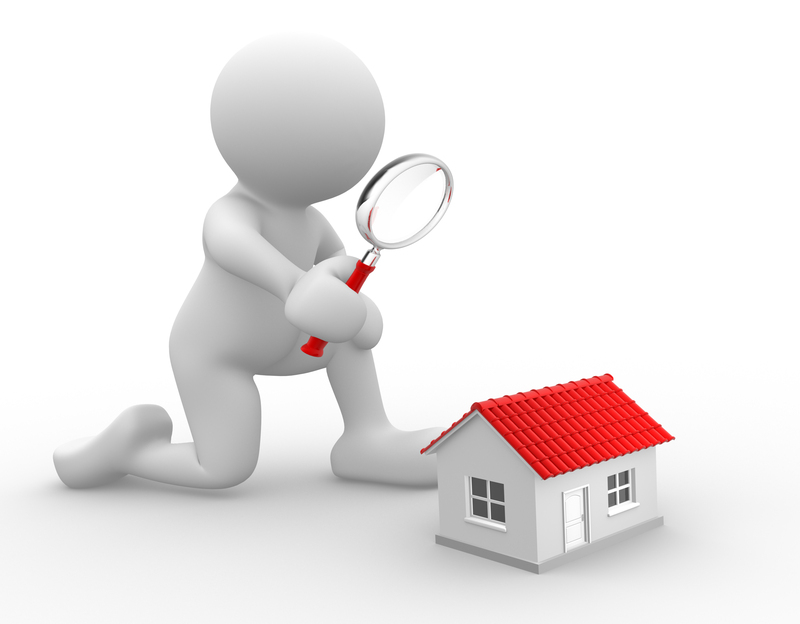 Buyers have the option to perform an inspection of the home by a home inspector of their choice. This is an opportunity for the buyers to learn a little more about the property. Depending on what the inspector finds, this can result in additional negotiations. Buyers can make repair requests based on the inspection results. Sellers can respond and negotiate the requests made. 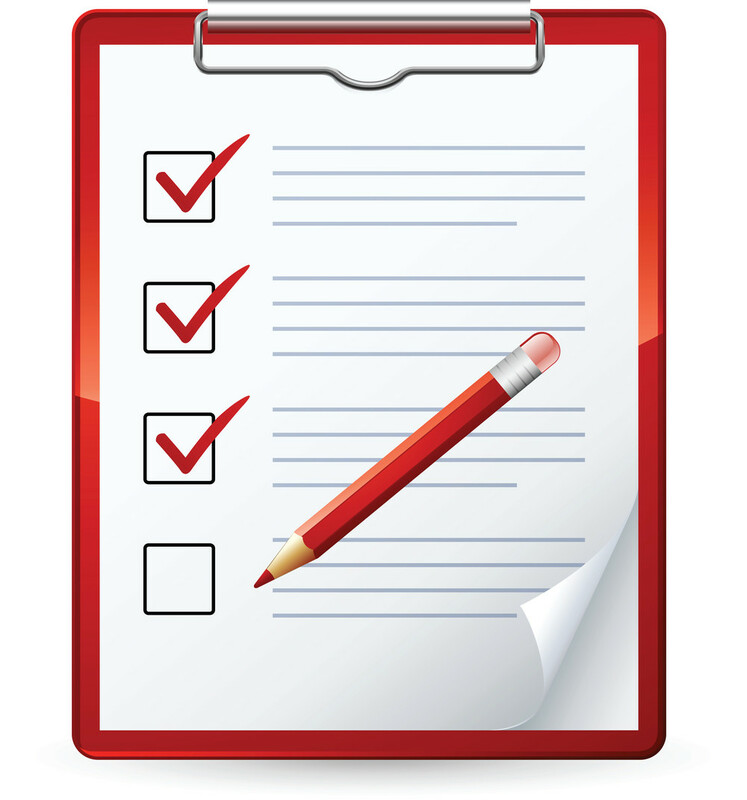 Buyers have the right cancel the purchase agreement based on the results of the inspection. If the buyers are financing the purchase of the home the lender will require an appraisal. The appraiser will come into the home and evaluate its current market value. The appraisal must be at or above the mortgage amount for the lender to provide funding. Most of the time, the appraisal comes back at value and the process can keep moving forward. Buyers will most likely plan a final walk through of the home either the day before or the morning of closing. This allows the buyers to check the items that they requested during the inspection. Sellers should be nearly all moved out and the home should be clean. Closing is often conducted by title companies, but varies in different areas of the country. Both buyers and sellers need to bring a government issued photo ID, like a driver’s license or passport. Buyers and sellers will sign all the necessary documents and provide any funds needed. The title company will tell you how to bring the funds, usually in certified check or wire transfer. This information is provided 3 days before closing. During this time in your transaction you’ll be working closely with your lender to provide any necessary documents to complete your loan. You’ll also hear from the title company. Team Lucky Duck will also be in contact with you, your lender and the title company to make sure everything is moving along so that closing is on time and goes smoothly. If you ever have questions about buying, selling or investing in real estate, please let us know. We’d love to help answer your questions and explain any parts of the process. Previous Previous post: Getting Ready to Sell?